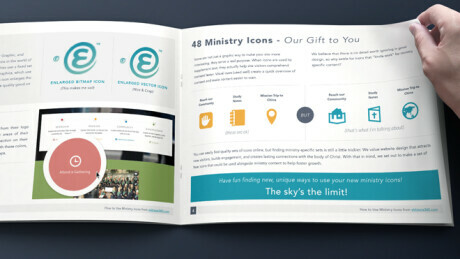 Top tips for using your church website to increase engagement and drive growth. 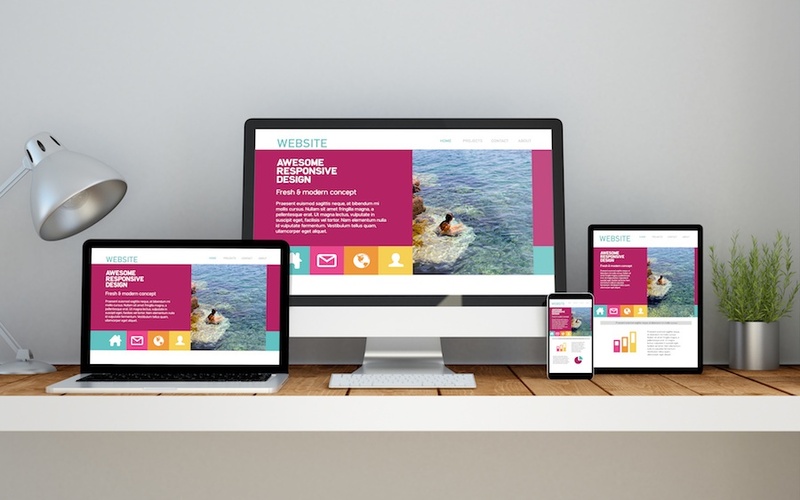 Are your goals dictating your design changes on your website? 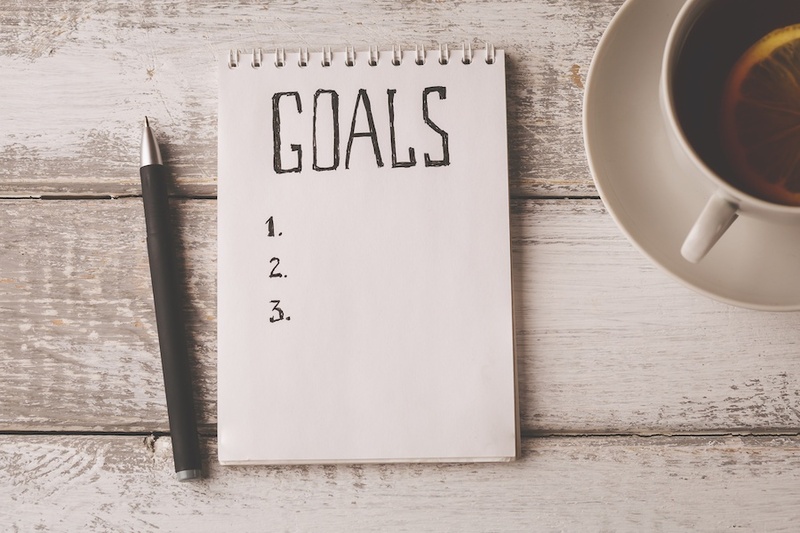 Learn why it's important to set goals for your website and how to create design decisions around them. 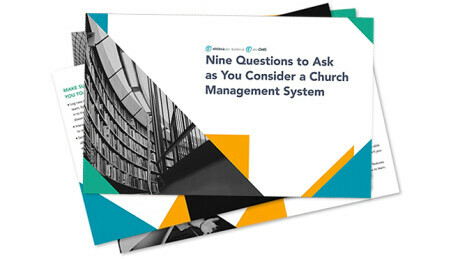 You've worked hard on your church website, and now it's time to make sure everyone knows about it. 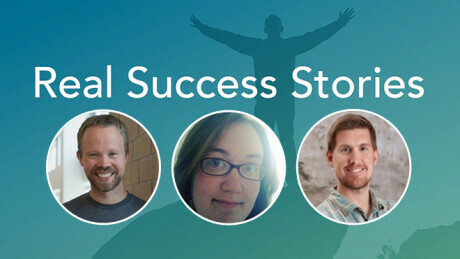 Use these six strategies to effectively promote your church website. 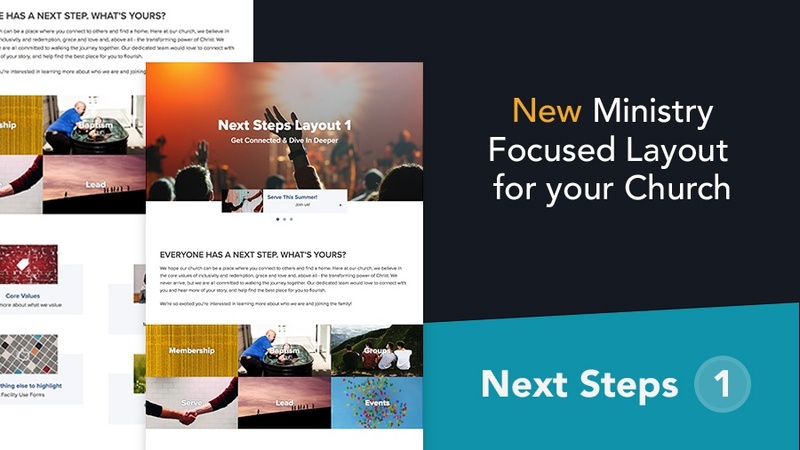 A great website starts from the ground up—with the right church website builder. 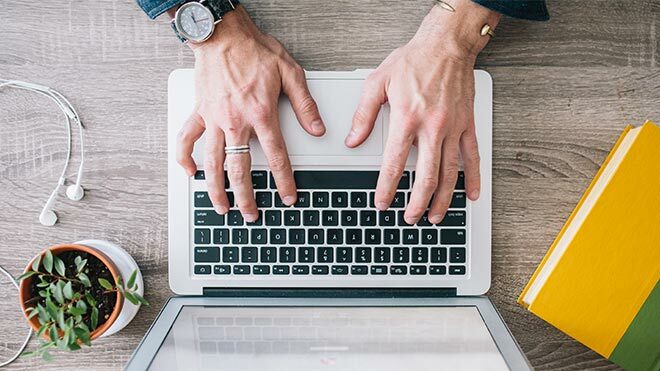 When you're looking for a church website builder, you'll want to ensure it contains the following 7 essential tools. By making data-driven decisions, you can ensure that your website is serving your members’ needs. 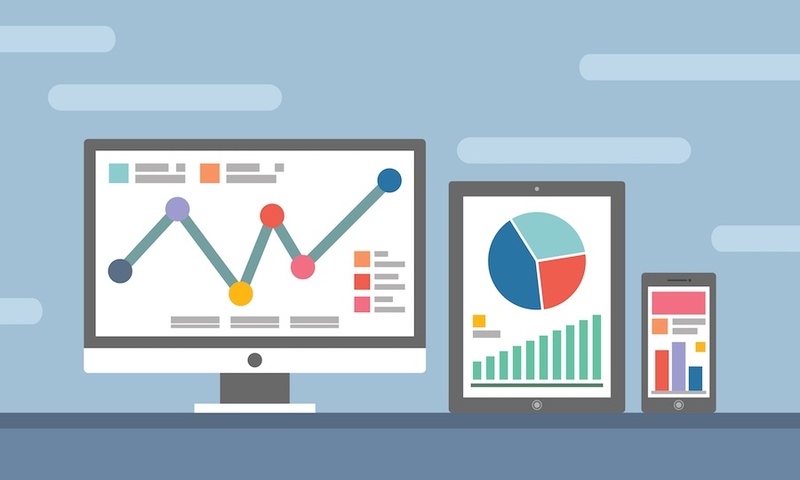 Here are some statistics you'll want to especially pay attention to when monitoring and evaluating your church website. 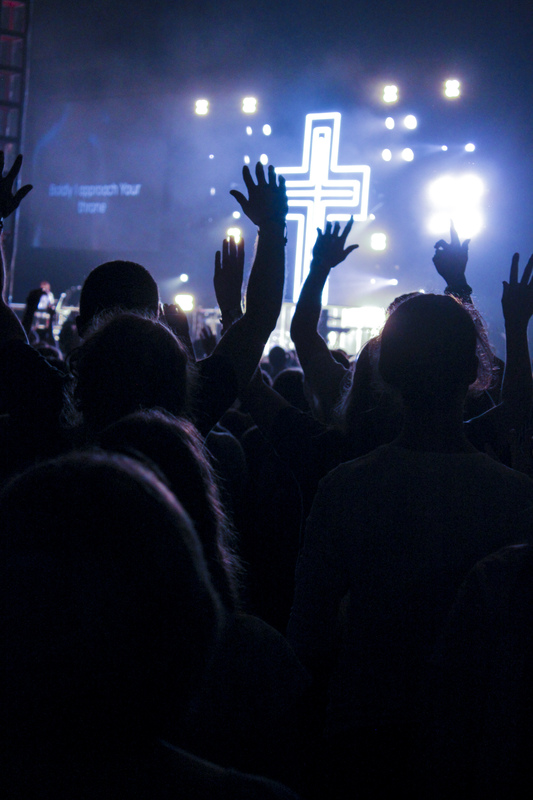 Many churches have a number of opportunities for people to get involved. 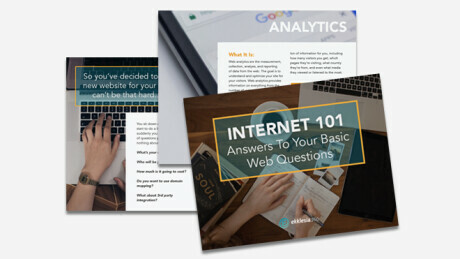 So, how do you make it clear for everyone using your church website?